Sony Pictures has released the full trailer for The Amazing Spider-Man, director Marc Webb’s the upcoming reboot of the Spider-Man film franchise. Watch the 2 1/2-minute trailer here below. The film stars Andrew Garfield, Emma Stone, Rhys Ifans, Martin Sheen, Sally Field, and Denis Leary. From the footage, it looks like we’ll be getting a much different Spider-Man than we did in Sam Raimi’s film trilogy. Spider-Man’s humor is funny and sarcastic instead of campy and the action sequences look pretty badass. This is what a superhero would look like in a fight! Garfield makes a great Peter Parker, showing us the science genius that never came across when Tobey Maguire played the webslinger. We’ll also get “The Untold Story” about Parker’s family past. My only concern is how the CGI is going to look for the Lizard, as I’m not really loving what I’ve seen so far. What do you think of the new trailer? Is this the Spider-Man movie you want to see? 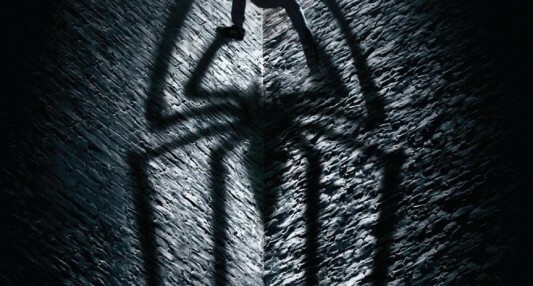 The Amazing Spider-Man opens conventional and 3D theaters on July 3, 2012. Update: Harrison Ford Not Aboard ‘Blade Runner’ Reboot?